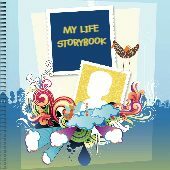 This large workbook has been put together to give young people information and advice to help prepare them for adult life. 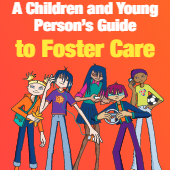 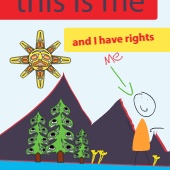 It covers 10 areas of life skills including Money, Education, Family/Relationships, Accommodation, Looking After Yourself, Having Your Say, Legal Rights, Being in Care, and Life Skills. 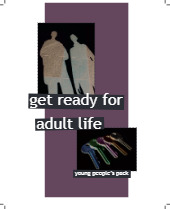 The booklet is useful for young people who live alone or are planning to live alone; it contains a large amount of exercises and information for transition to adult life.